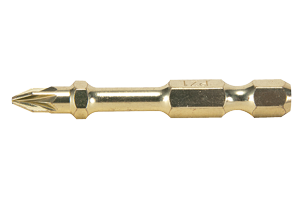 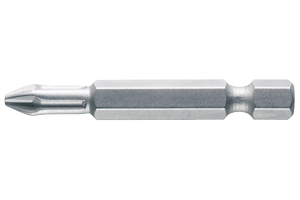 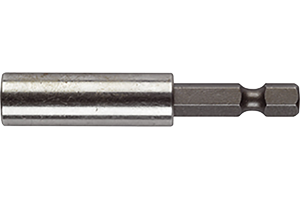 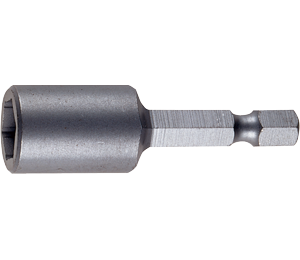 The new impact screw bits are more permanent than conventional screw bits by a special hardening procedure of 20%. 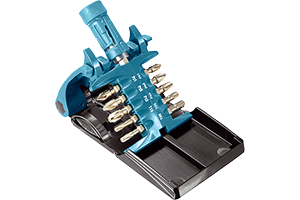 They also have better twisting power and due to a special black coating, the nuts do not rust. 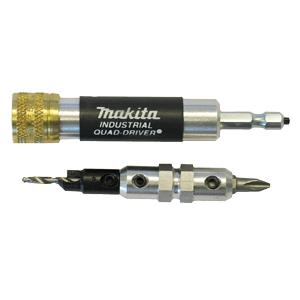 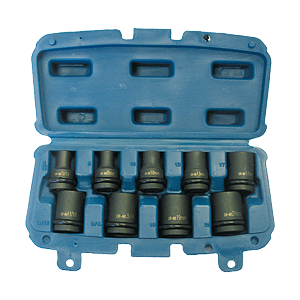 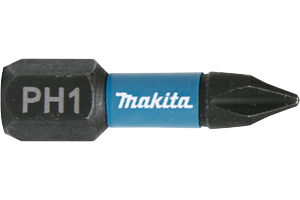 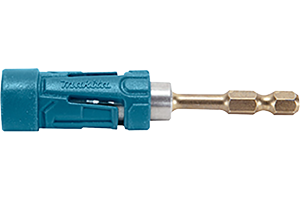 The coating also provides a premium appearance, which is further enriched by the Makita inscription and indicates that the accessories are intended for professional use.